Two years ago, while visiting my daughter in Tampa to run the Gasparilla half marathon, we had a chance encounter with three amazing senior women. Before running the half marathon, we picked up my race packet from the expo and then stopped by a Starbucks. 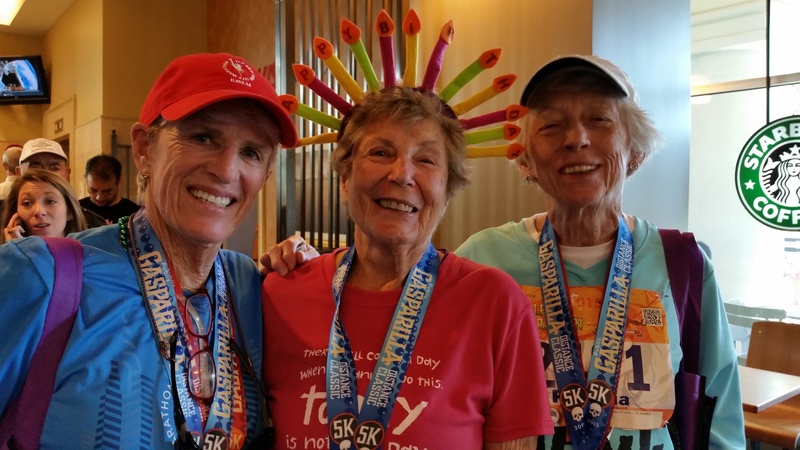 While standing in line for coffee, we met three senior women, each wearing race medals earned by walking the 5k and 10k races earlier that day. We struck up a lengthy conversation, learning that they were going to walk the half marathon the next day as well. They next thing they told us was astonishing: they had made a plan, with two more of their senior friends, to walk across America and “prove that seniors can accomplish big goals”. Flash forward to February 2017, my daughter and I reconnected with two of these women, Maxine and Pat. We went out to lunch to hear their first-hand account of walking across the U.S. with their three friends Eva, Mary Kay and Jacque. 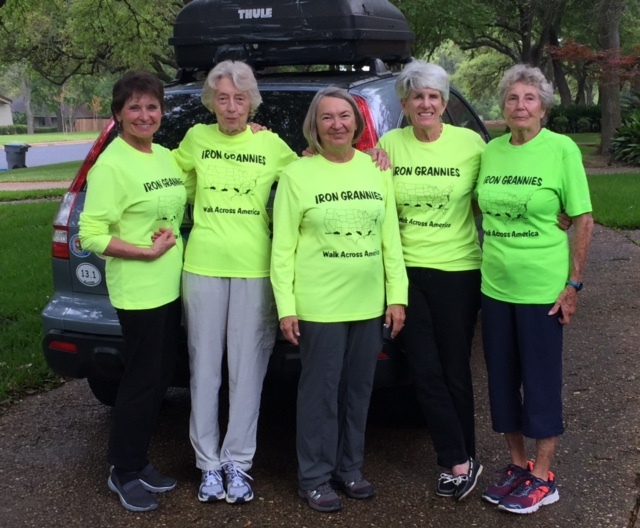 These five women, known as ‘The Iron Grannies’, began their walk last Feb 2016 in Jacksonville, Fl. These five woman are Eva (age 63), Maxine (age 70), Pat (age 76), Mary Kay (age 83), and Jacque (age 69). They walked a total of 2,348.5 miles, breaking the trip into two legs. First, they walked 1,190.4 miles from Jacksonville, Florida to Abilene, Texas from February 6 – March 27. Then, they walked another 1,158.1 miles from Abilene, Texas to San Diego, California from October 15 to November 19. Although there were five women, because of scheduling, there were only ever four women walking at a time. Maxine was the only woman to do the whole adventure; Jacque walked just the first half. All of the woman, with the exception of Eva, started their walk across America by dipping their toe in the Atlantic Ocean. They began their walk with one person driving an SUV while the other three women walked 20 miles per day. The plan was to rotate who would be the driver/organizer for the day, and the other ladies would walk 20 miles. They soon realized that this wasn’t the ideal solution, as they all walked at different paces. Instead they opted for a relay walk. One woman would be dropped off to walk alone, then the driver would drop another woman off 5-8 miles up the road, and then drop another off an additional 5-8 miles up the road. The driver would then circle back and pick up each woman as they finished their leg of 4-8 miles and then repeat the process a second time. They found they could cover more ground, anywhere from 32 – 45 miles per day and each woman had some nice alone time. For a better understanding of their process click here to read Maxine’s blog post. At the end of the day, they all stayed in one hotel room, with some exceptions when they stayed with friends along the way. Each morning they grabbed breakfast and lunch from the hotel and began their journey eating along the way or in the car after their walking leg was complete. At the end of the day, they would go out to dinner, and do some sightseeing, and then retire to their hotel. One morning, while in the Florida Panhandle, they met a family at the breakfast buffet in their hotel. 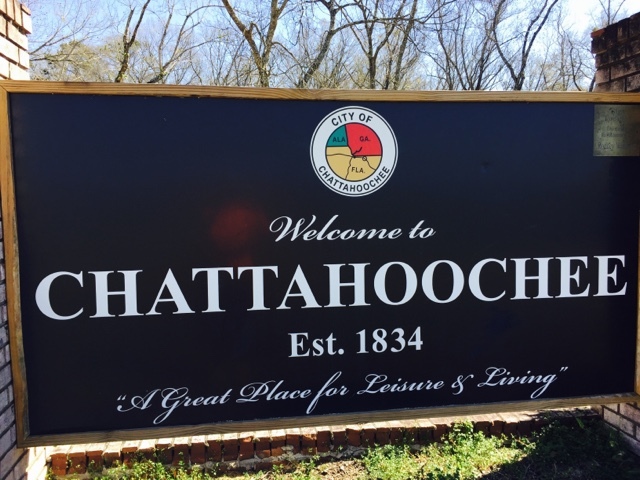 The family included a grandfather, his daughter, and her three young children. After some conversation, the grandfather asked where they were going, and they told him that they “were walking across the country”. He couldn’t see how that could be true and just didn’t believe them. Then the granddaughter said “Yes, they are; just look at their shirts!” He saw the map of the USA and Iron Grannies Walk Across America on their shirts, and said, “You girls know you ain’t no spring chickens no more!” They all laughed and the grandfather told them to be safe and said he would pray for their safety. Read the full story. 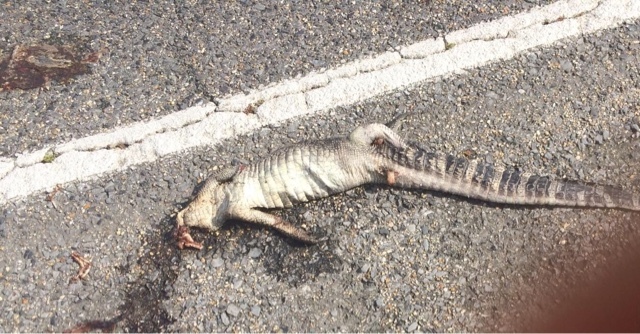 A favorite pastime was trying to figure out what kind of animal was the roadkill they passed. In Austin, TX they took a boat ride under the Congress St. Bridge where hundreds of thousands of bats settle during the spring. 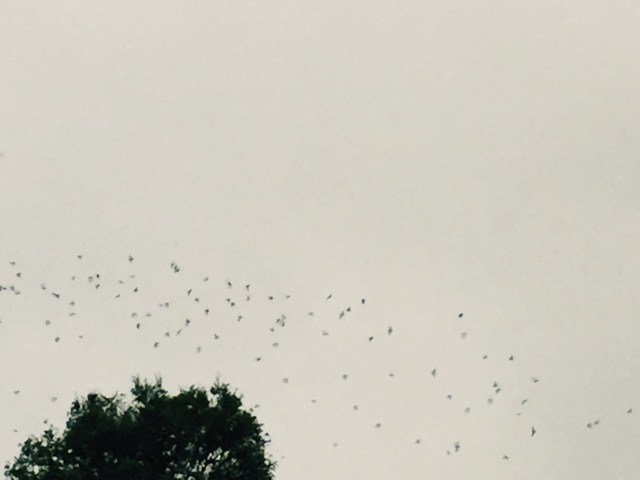 At dusk, they watched all these bats swarm out in search of food. Read the full story. While walking just west of Fredricksberg, TX, Maxine passed a couple pulling weeds in front of their house. 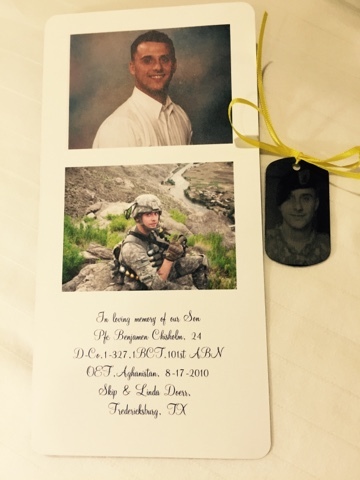 During the course of their conversation, the couple told Maxine of their son who was killed in Afghanistan and asked Maxine to carry his dog tags the remainder of her walk, something their son would have found great joy in doing. Read the full story. 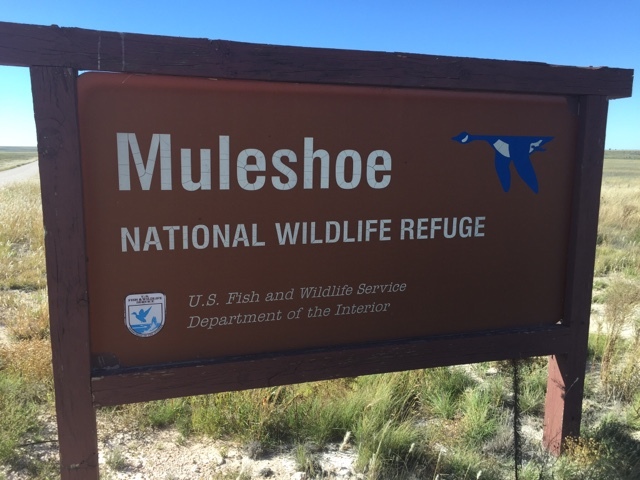 At the Muleshoe National Wildlife Refuge in western Texas, they stopped to see the very noisy sandhill cranes flying around. Read the full story. 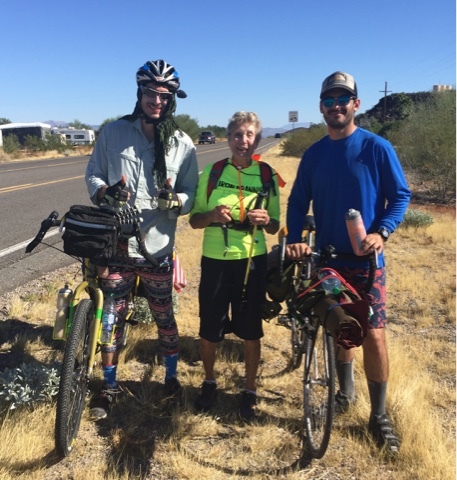 In western Arizona, they met some bike riders also crossing the country who went to the same Florida school as a scholarship recipient that Maxine sponsored, and who also happened to be the best friend of one of the bike riders. Read the full story. I’ve worked with a lot of “seniors” over the past 30 years, but I don’t think I’ve ever met seniors as energetic and as full of life as these women. What a wonderful testament to women’s friendship! It takes true friendship to be able to spend 5 months together and share the same hotel room every night. I hope young and older women alike will find this story as inspiring as I do, that age doesn’t limit you in achieving amazing accomplishments. And if you’re wondering what’s next for The Iron Grannies, Maxine says she’s planning a possible guided hike across Israel. Here’s a short video documenting their adventure. Maxine’s 14-year-old granddaughter, Rachel, created this video and it has been accepted to a New Jersey film festival. When I started to work with Denise I had shoulder and lower back pain. She taught me various exercises along with posture that resulted in significant reduction in the pain. Also, significantly improved my balance. Her massage therapy greatly reduced the sensitivity to pressure that was caused by my open-heart surgery. Having been to “regular” physical therapists over the past few years where nothing helped my pain, I was introduced to Denise by a mutual friend. Although I have issues that will never leave me totally pain free, Denise has alleviated it with her gentle soft touch. The exercises she has given me help tremendously! I’m very thankful to Denise and recommend her highly!